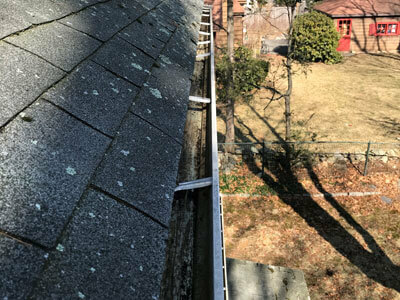 Some people are not familiar with the importance of keeping their gutters clean. 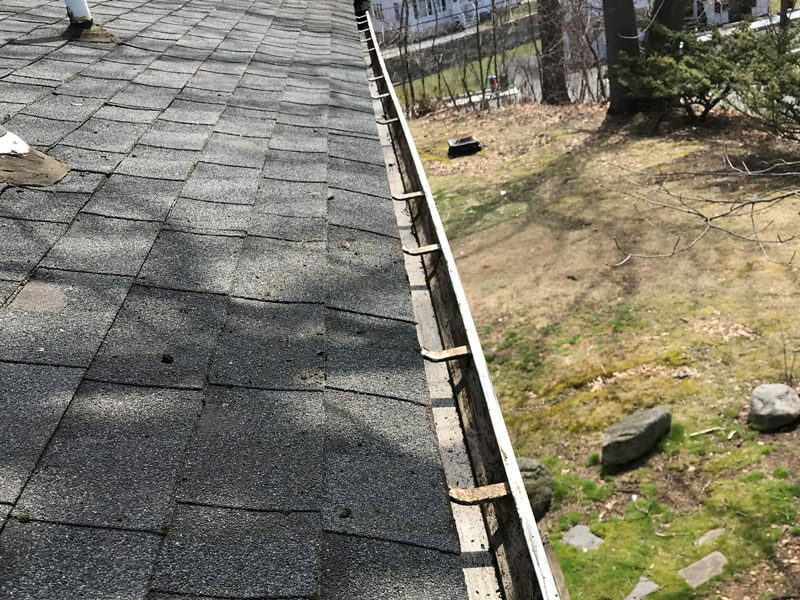 While it is common knowledge that gutters control the flow of rainwater in order to keep the foundation of your house safe, many do not think about what would happen if they didn’t keep the gutters clear. 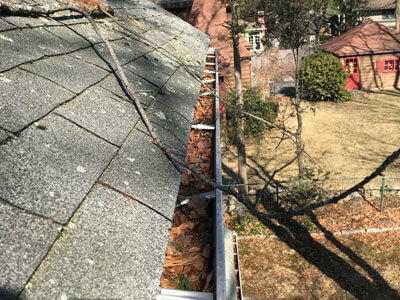 A clogged gutter can result in a leaking roof or even water damage to your home. 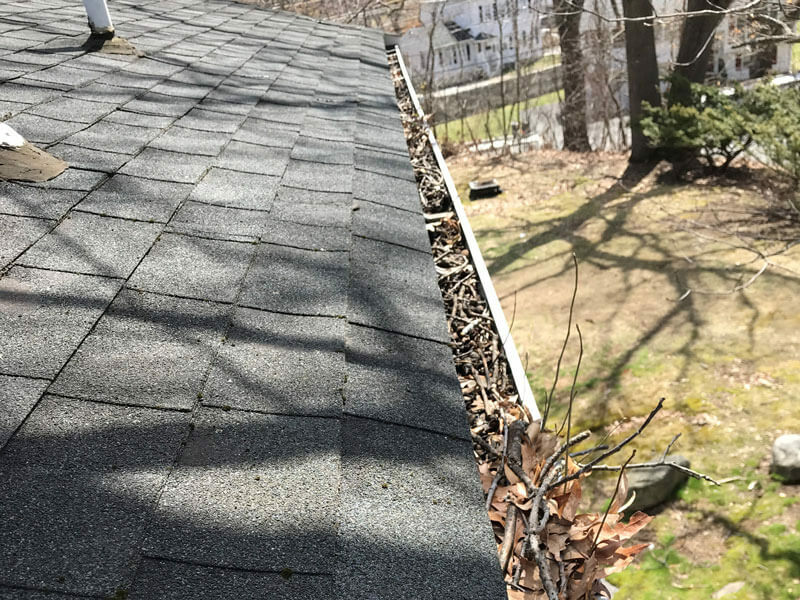 In addition, a gutter full of debris makes a good home for rodents, pests, and mold. 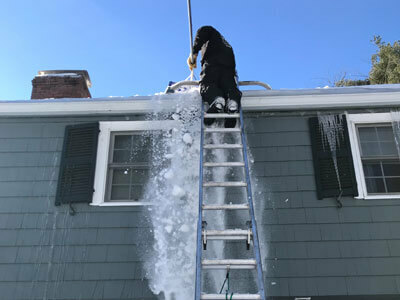 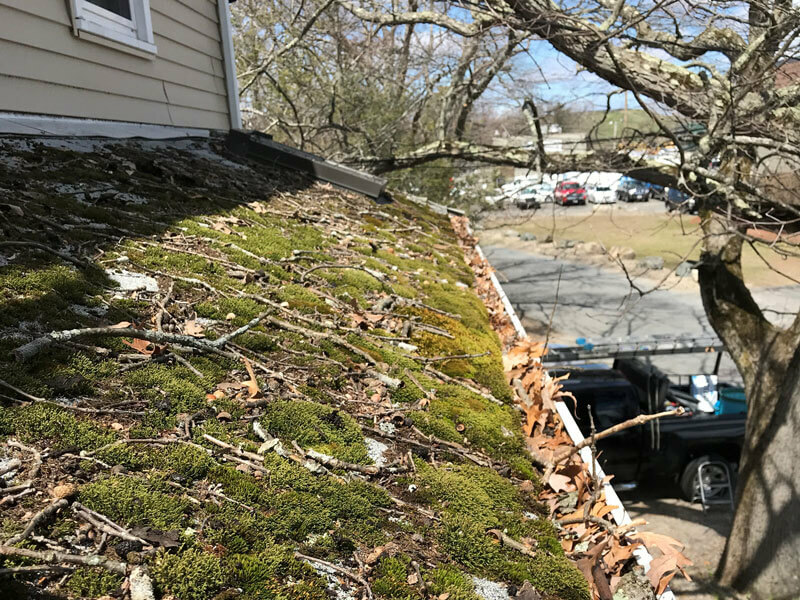 Thus, call us today to get those gutters nice and clear again! 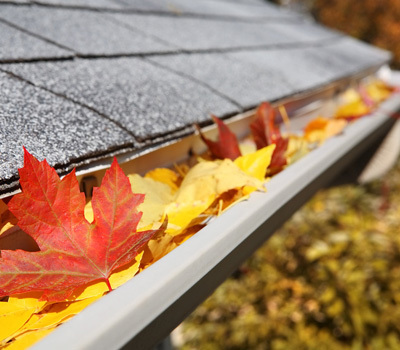 The average cost of gutter cleaning is about $75.00 to $95.00 for one-story homes and $125.00 to $200.00 for two-story homes. 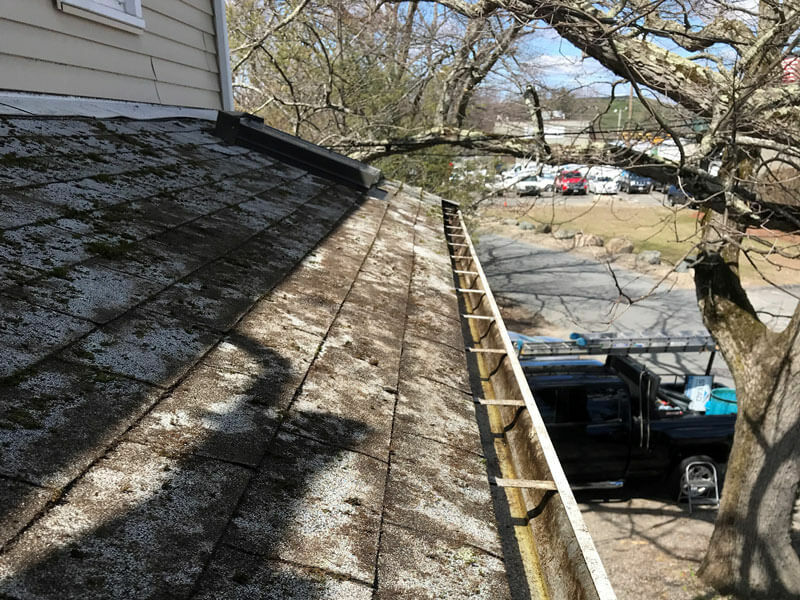 Prices can vary if the home is three stories or larger, or if it is a higher-risk home. 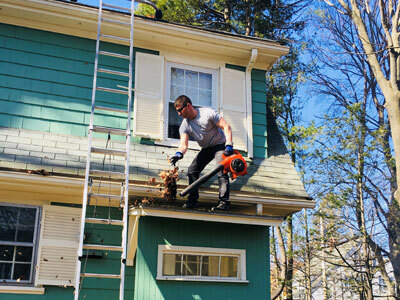 Please call us today, so we can help you keep your house safe and stunning!